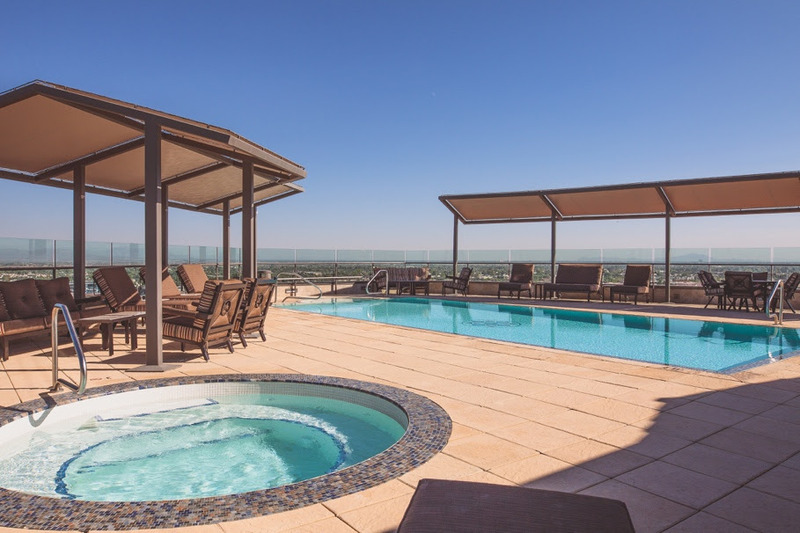 In luxury condo communities where high rents often afford fantastic views, superb locations and high-end accoutrements, residents expect the amenities and community areas to be easy-to-use and up-to-date. 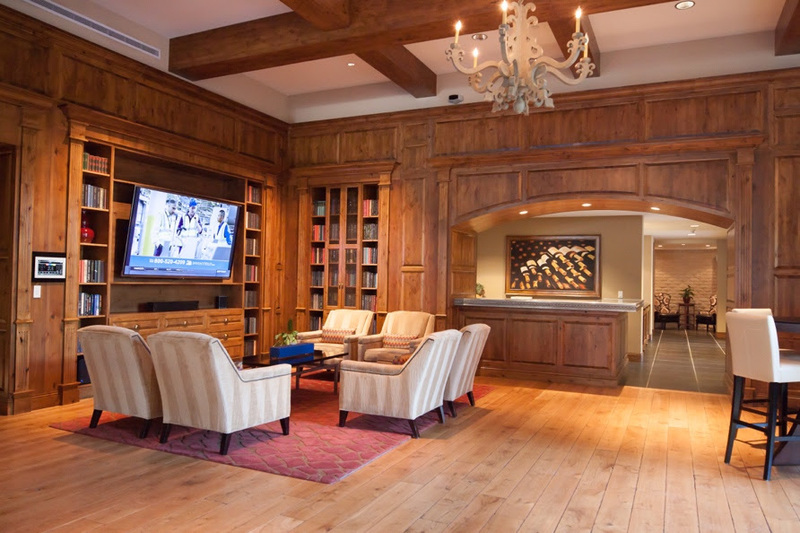 Scottsdale Waterfront Residences in Scottsdale, Arizona recognized this need and recently upgraded its common areas with the latest ELAN® control system to make the audio and video options accessible and easy to use for residents of all ages. According to the Residences’ Chief Engineer Patrick Bernardi, it was a welcome change that also resulted in residents having a better appreciation for control technology and how it can improve home living.